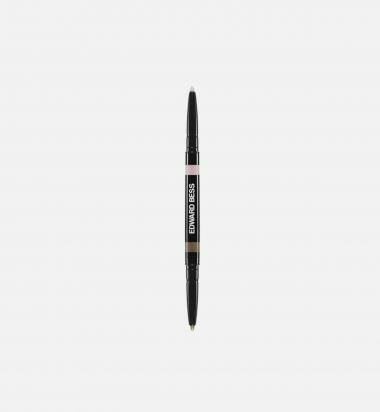 This gel-gliding, styling and shaping brow liner coats brow hairs for an even appearance. The wax-based formula seamlessly fills in sparse areas to define and shape arches and dries to a semi-matte finish with no visible lines. 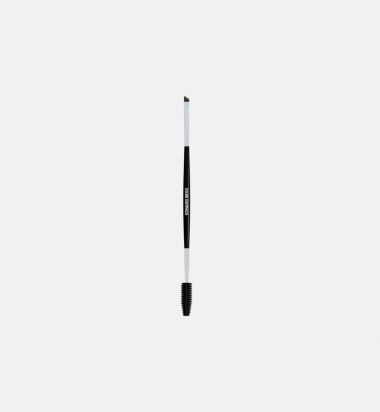 Perfect for creating runway eyebrows, it features an angled brush on the opposite end to ensure soft, blended coverage. It is specifically formulated to be waterproof so it stays on all day despite moisture, heat, and humidity. Sulfate free. Paraben free. Phthalate free. Use The Clear brow gel pencil around lip line to prevent lip color from bleeding. 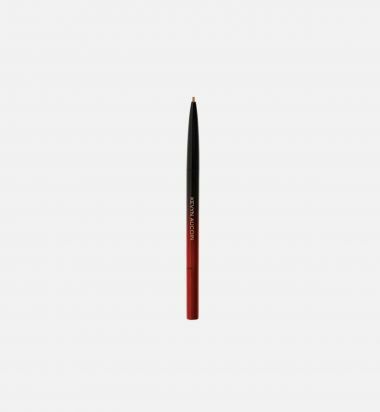 Fill in brows with The Brow Gel Pencil color of choice, then comb through and shape the brow with the slanted brush attached to the pencil. Keep cap on to prevent formula dry out. Meet a dynamic duo that combines a brow perfecting pencil and brightener to fill in and shape like an expert for arches of envy. Specially designed to enhance and flatter while still looking natural, this brow duo takes the guesswork out of getting your perfect brow shape. On one end, a brow pencil delivers full coverage color payoff to fill in and shape brows to perfection. On the opposite end, a universally flattering pink-toned brightener defines and sculpts your arch shape for a lifted effect. With one easy to use tool, you'll have everything you need to be your own brow expert! It has won awards, women buy it by the dozens, but there is more to The Precision Brow Pencil than that. Applies precision color that is long lasting. Available in blonde and brunette, choose the shade that most closely resembles your own hair color.